"Come discover the dancer in you!" 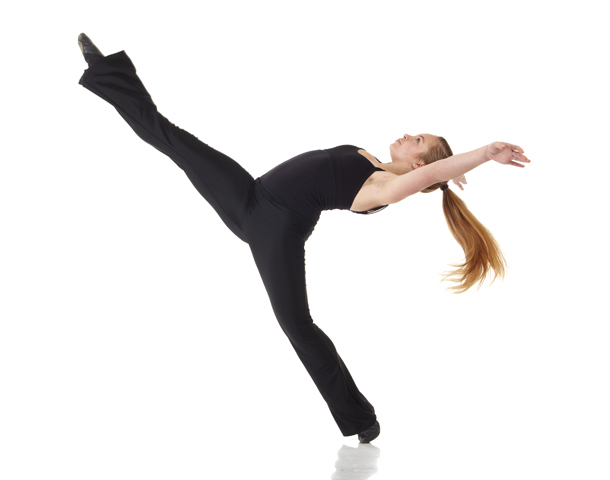 Jazz dance can take on many different characteristics and styles including Street Jazz, Broadway and Contemporary. This 50 min class is fun and full of energy. All of these jazz styles will be taught in this class including floor work and across the floor combinations.Student must be 7 yrs old to begin taking a jazz class. We offer Jazz classes from 7 years old through adult. I give Capella Dance Studio permission to collect and use my data submitted in this form.